Dance, sing, play instruments and most importantly have a fun at Zumbini Class. 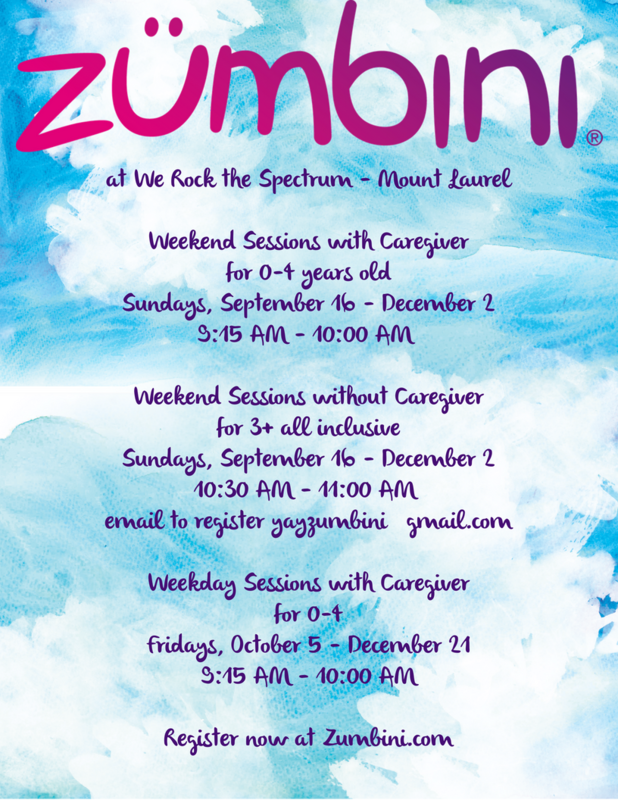 We Rock the Spectrum – Mount Laurel will begin offering several Zubmini classes starting this fall. This is a great way for some extra special bonding and memories with your little ones or just an fun and unique way to burn off some of the endless energy of a child. As a bonus, after each session, your child will have 30 minutes of open play time in the gym. For additional information you can check out our Events page on werockthespectrummountlaurel.com or our Zumbini Facebook page at Yay Zumbini South Jersey. 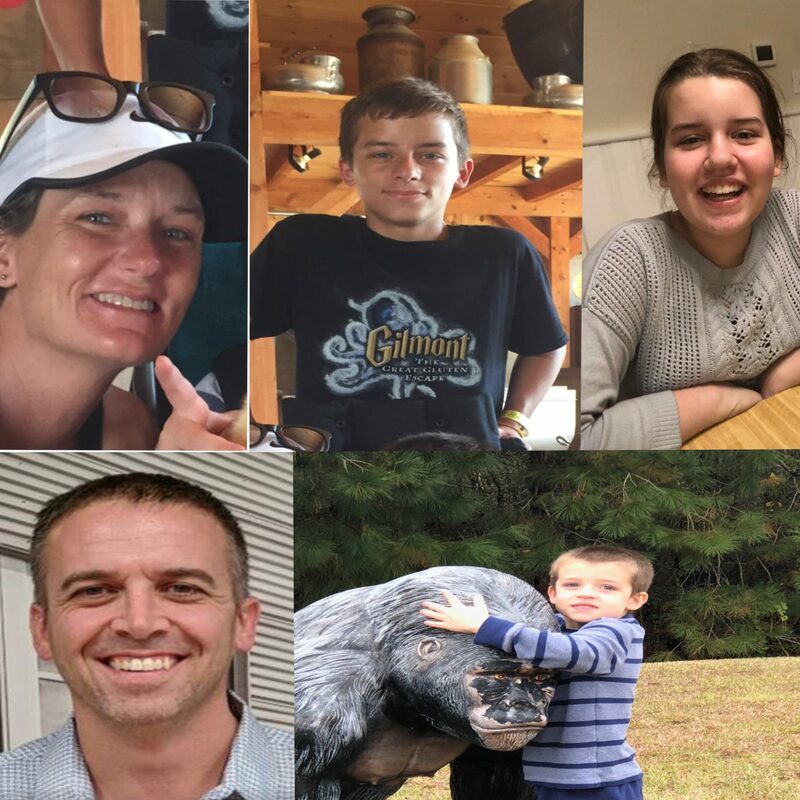 Don’t miss out on this amazing opportunity to have fun with your little one. Reserve your spot today by calling, emailing at yayzumbini@gmail.com or on zumbini.com.